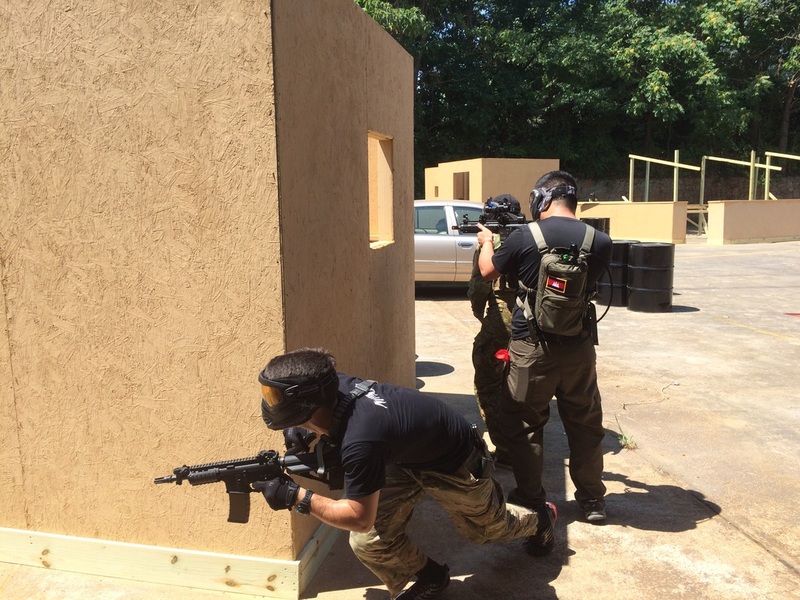 Full Gun Rental Package is $45/person and includes: Full day entry pass + M4 AEG package deal with Full Safety Mask, battery, charger, barrel sock, and 300 airsoft BBs (one full hicap magazine) to get you started. Extra bio-ammo and gear is available for purchase if needed. NEW PLAYERS ARE WELCOME. We will also go over all safety information, game rules, and other game play information for new players. Please review the rules page online here before attending. If you have further questions, staff will be happy to answer all your questions at the field. If you're bring a large group of 4+ people, we kindly ask you contact us to reserve a time and date so we don't sell out of rental packages. If you are new, we will help you get started, learn the operation of the gun, safety, etc. We are here for you to have a good time!